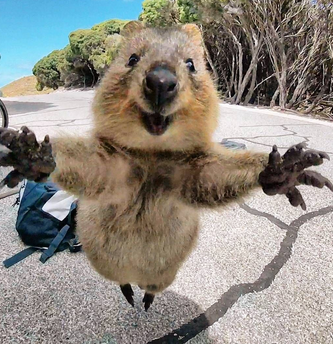 This Guy Wants a Hug. Any takers? This little guy will make you smile every time you look at him!